One does not exactly go to a chaotic place like Tutuban and expect to uncover a piece of history. People go there primarily to shop for budget finds. But an ordinary weekend shopping trip for us turned out to be a moment of discovery; a trip back in the glorious past of the Philippines, a long-ago time when steam locomotives ruled the highways and the concept of traffic was unknown in Philippine streets. 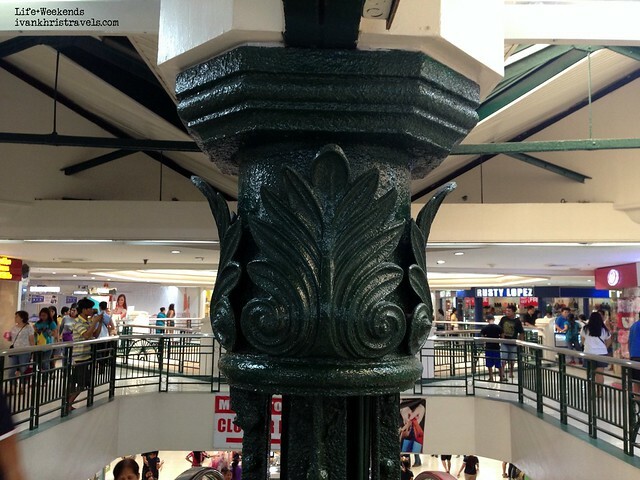 When we arrived, I could not help but admire the beauty of Tutuban Center Mall, with its arched entrances that frame old doors, its antique walls and cast-iron posts embellished with lovely details. Never mind the endless row of stalls inside, the building stood grand, as if it knows that it once played a pivotal role in Philippine history. 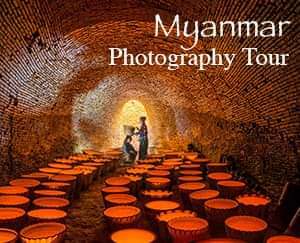 Ask anybody nowadays about Tutuban and they will surely tell you about bargain finds, the night market, and endless shopping spree. 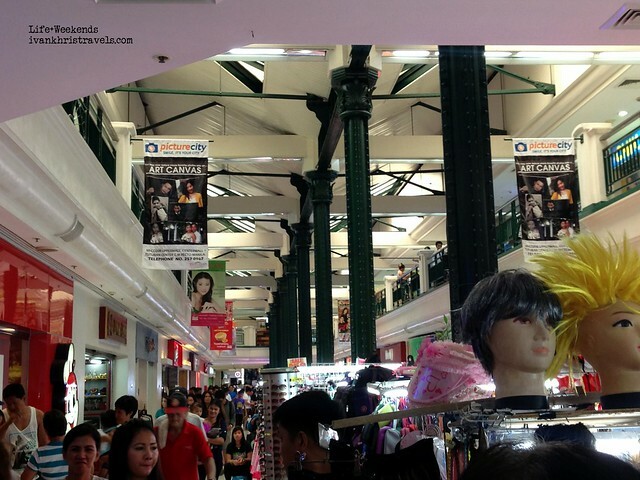 Who can blame them, Tutuban has been well-known as a shopping Mecca since the 1990s. 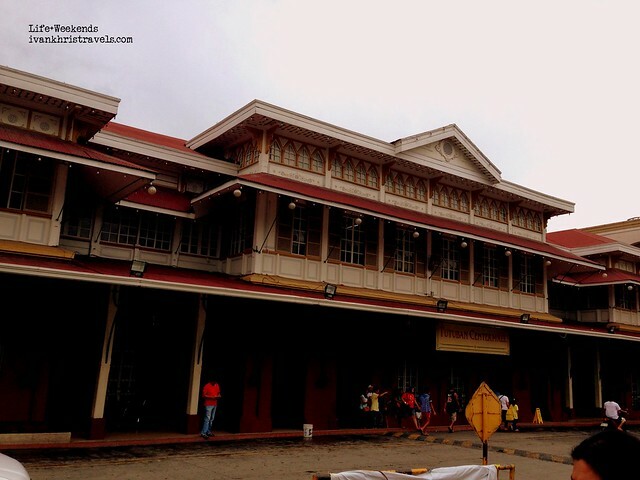 Little do people know that it was once a bustling train station known as the Tutuban Train Station that connected Manila to most parts of Northern Luzon. It was part of the Ferrocarril de Manila-Dagupan or the Manila-Dagupan Line, the first railway system in the Philippines. Before passenger buses and the existence of the North Luzon Expressway, trains were the primary mode of long-distance transport from the late 18th century to most of the 19th century, bringing people as well as goods from Dagupan, Pangasinan to Manila and vice-versa. 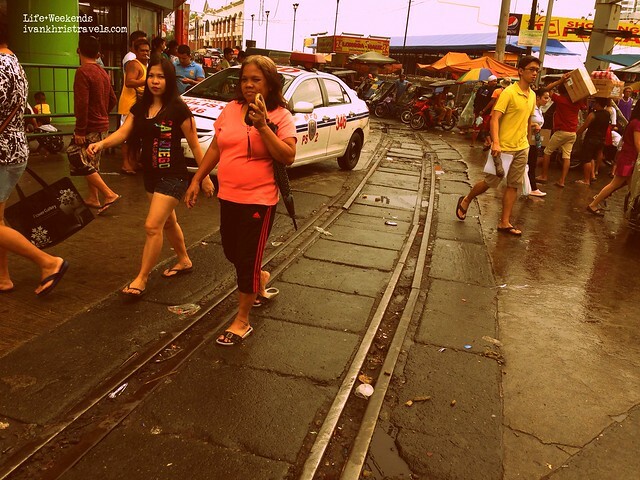 Come to think of it, Tutuban has always been a conduit of trade since time immemorial. Construction of the North Luzon train lines began in the late 1800s during the Spanish colonial period and traversed Pampanga, Tarlac, Nueva Ecija and Pangasinan, to name a few. The South Luzon train lines, meanwhile, were added during the American colonial period and plied Manila to Bicol. Steam locomotives were the king of long distance travel in the olden days. Unfortunately, financial difficulties, natural calamities and the destruction brought by the Second World War caused the closure of most of the train lines. However, during the term of then president Gloria Macapagal-Arroyo, the South Luzon lines were rehabilitated allowing the Philippine National Railways, the government agency that operated the tracks, to revive its route to Bicol. 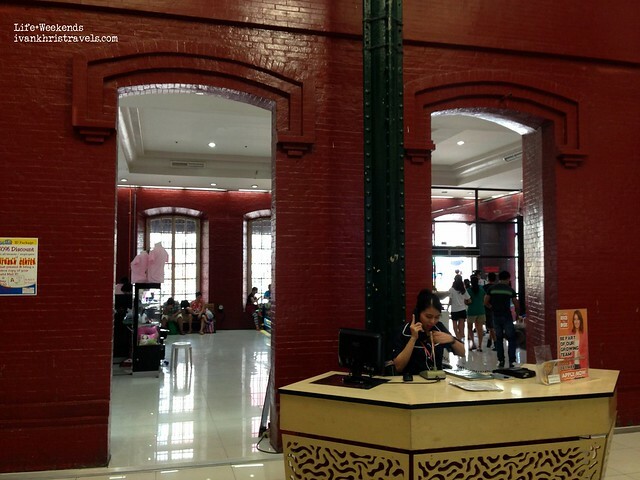 The old pre-war building of Tutuban Train Station was unused for years but it was eventually converted to a shopping mall which was opened to the public during the early 1990s. The whole shopping complex is composed of seven buildings that house thousands of wholesalers, high-end shops, a department store and parking spaces. Foot traffic is very high, around 200,000 on weekdays and doubles during weekends and holidays. The sheer number of shoppers inside the shopping center can be overwhelming and walking around this huge shopping complex could be quiet tiring. So take a break from your shopping routine, look around you and admire the beauty of the antique architecture of the main mall. Satisfy your love for shopping and kindle your knowledge of Philippine history the next time you set foot in Tutuban. Very nice. I've always wanted to travel to the Luzon area. I have to put this on the itinerary for the next Phillipines trip. Thank you! Yes, there are a lot of beautiful things to see in Luzon. Yet another well-writen blog post. Kudos to you. very good to learn that Philippines offers a reat travel opportunity. you are amazingly true in your explanation. would try to travel down. Thank you for dropping by! I'll check out your blog, too. Oh, yeah. Beautiful architecture, even the ones in San Fernando, Pampanga and Damortis, La Union.